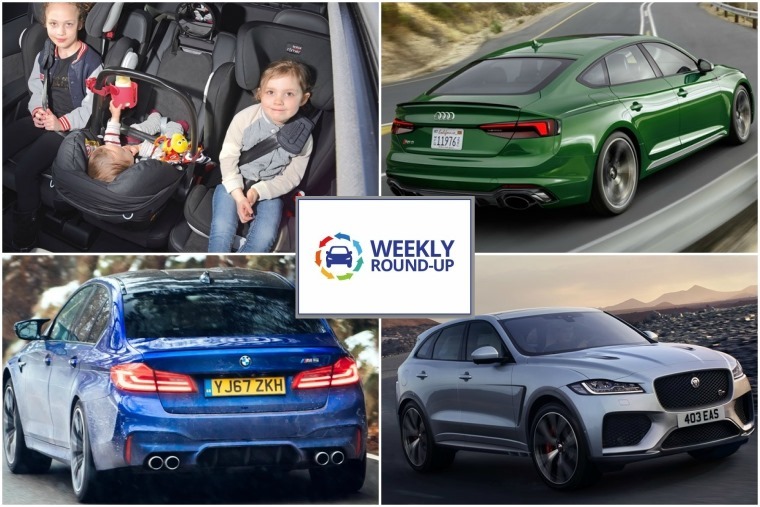 The Easter break is here, and most of us can look forward to the longest weekend of 2018, but not before we’ve given you a neat little round-up of this week’s key car news. And a day early so you can spend the rest of the weekend stuffing your face. We’ve got some Easter eggs for you too, although they aren’t the edible kind – more on that later. So, what’s been going on over the last few days? 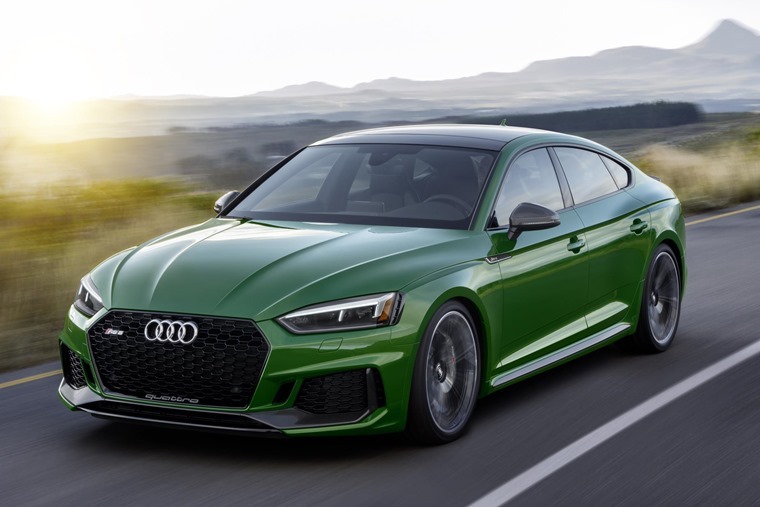 Bringing an extra bit of bite to the Big Apple, Audi has unveiled the first ever five-door Sportback version of the mighty RS5. With a V6 twin turbo 2.9 TFSI offering 444bhp and 600 Nm of torque, the latest high performance, high tech addition to the Audi Sport stable will combine these impressive credentials with quattro all-wheel-drive, spacious five-seat accommodation and 480-litre luggage capacity. If you prefer your German metal from Munich rather than Ingolstadt, then you’ll be pleased to hear that BMW can still claim to have world’s best when it comes to sporting saloons: the new M5 gets some frankly absurd performance figures. 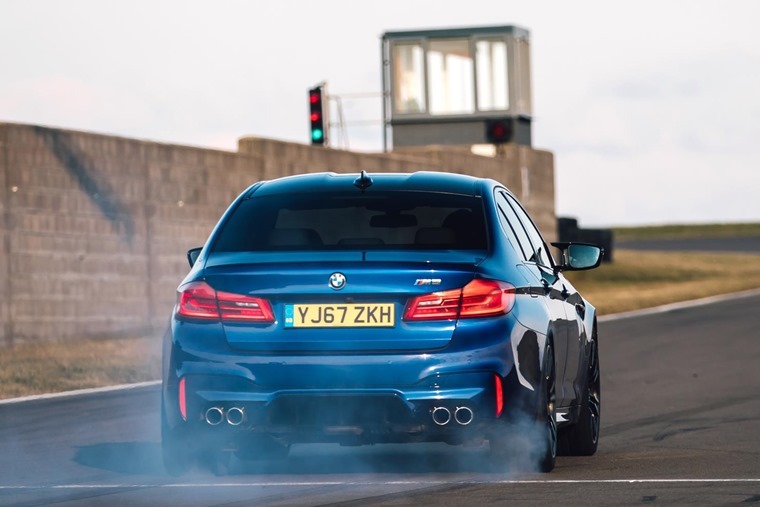 Featuring a 4.4-litre V8 engine, TwinPower Turbo technology, 592bhp and all-wheel drive, this sixth-generation BMW M5 looks to continue its reputation as the ultimate high performance super-saloon. 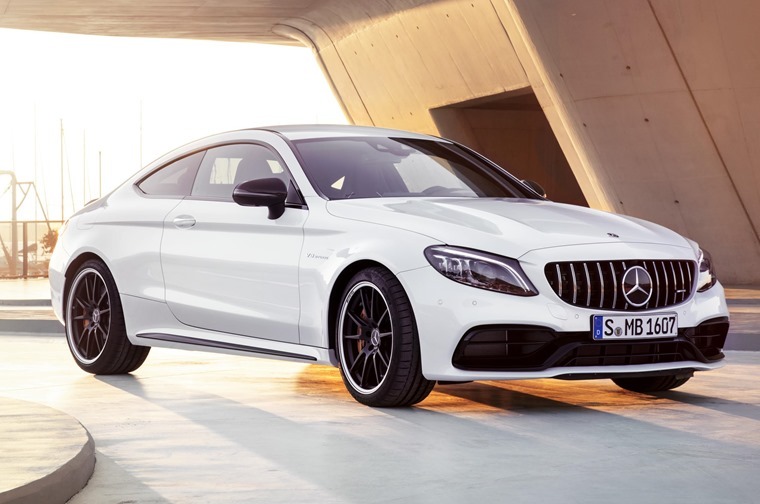 Not to be left out, back in New York Mercedes has revealed a mildly tweaked version of its AMG C63 – the range-topping 500bhp version of its recently facelifted C-Class range. 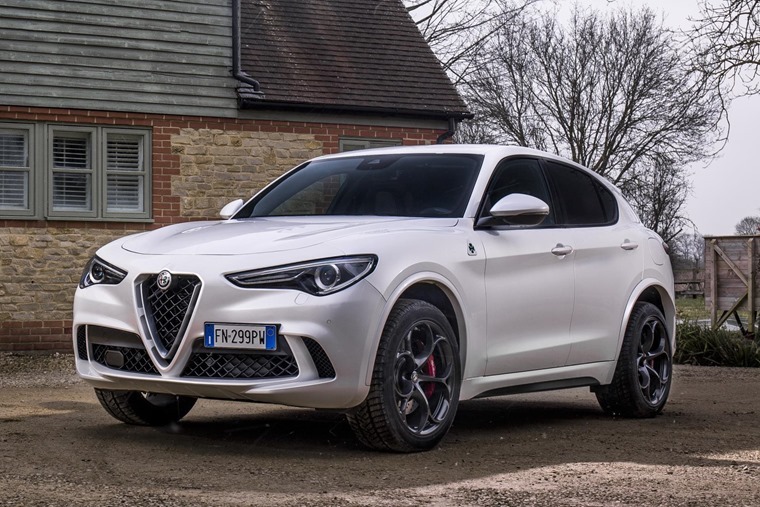 While SUVs might not be the first kind of vehicle that springs to mind when it comes to drivers’ cars, the Alfa Romeo Stelvio Quadrifoglio is in a different league – and full prices and specs are now available. Completing the gruelling Nurburgring in just 7 minutes and 51.6 seconds, it uses a Ferrari-derived 2.9-litre V6 to make 503bhp. Sounds impressive, doesn’t it? 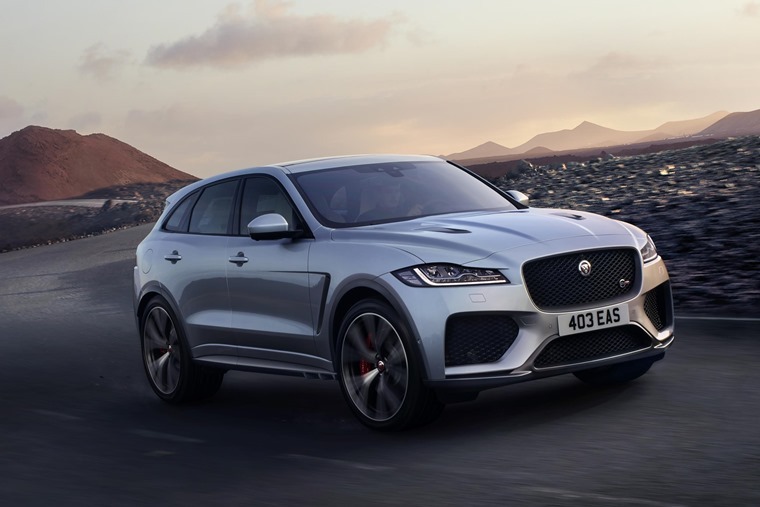 Well not one to be outdone, this week Jaguar revealed an SVR-turned F-Pace. Its 5.0-litre supercharged V8 is good for 543bhp and 680Nm of torque – a significant amount more than the Stelvio. Although still slightly slower from rest to 60mph than the Alfa, there’s no doubt the competition in this sector of the market is hotting up. In fact, the SUV sector is currently the only segment of the new car market that continues to flourish, and a key reason for that is practicality. As such, they’re incredibly popular with families, but are they REALLY any more usable than an MPV, or even a regular hatchback? For example, all children under the age of 12, or under 135cm tall, are required to use a child seat by law. Despite manufacturers’ claims, only a fraction of family-focused models can actually meet the needs of families with more than two young children according to a new study. So, for the some 180,000 families in the UK who have three children or more, what are the best cars? 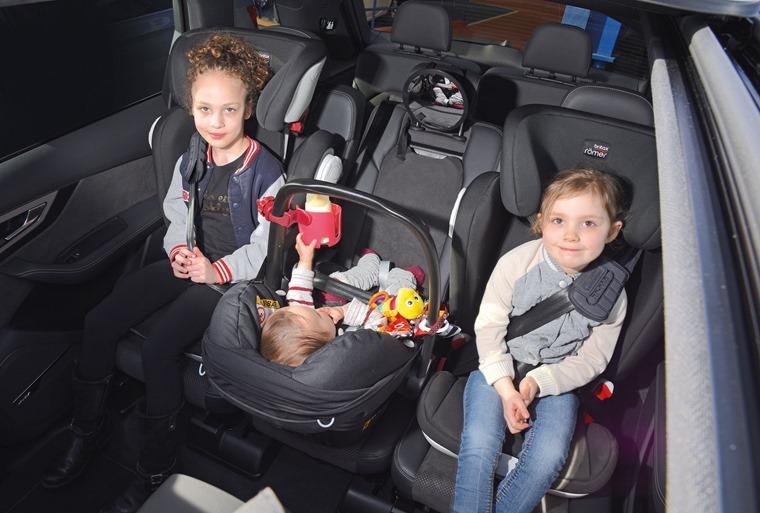 Here’s five great options, all of which come kitted out with seven seats and, perhaps more importantly, can carry THREE Isofix child seats side-by-side in a single row. 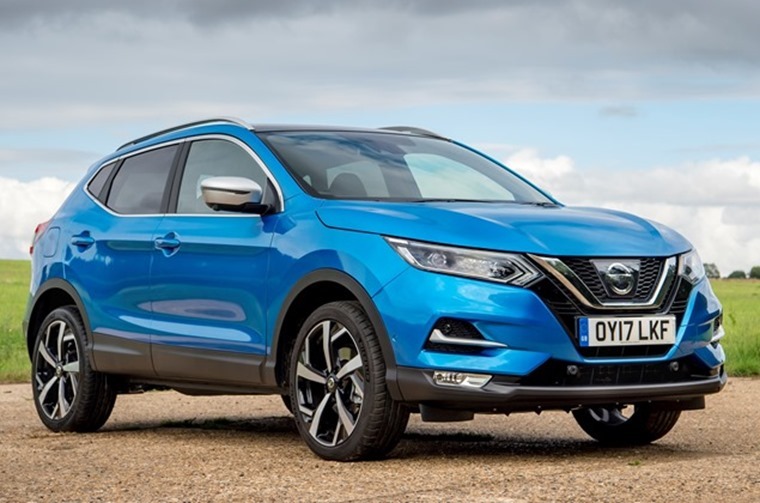 The Nissan Qashqai is a family favourite, even if you can’t get three child seats in the back. We’ve been out for a drive to see what’s what in the latest 2018 model. Since 2012, it’s been a requirement for all manufacturers to fit Isofix points to their vehicles by law. Similarly, legislation coming into force from 31 March will require manufacturers to fit eCall technology as standard – a move that could apparently save up to 1,500 lives per year. The system that automatically dials emergency services in the event of the vehicle being involved in a serious road traffic collision. 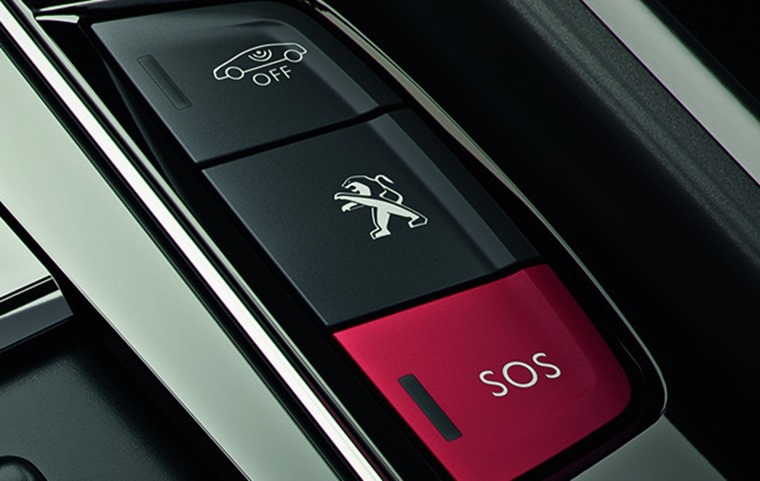 The tech knows whether or not airbags have been deployed.